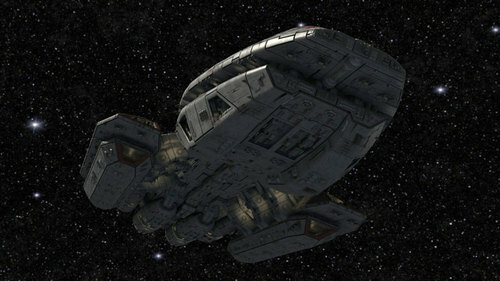 There can be little doubt that the Mercury-class Battlestar represents the pinnacle of the Colonial Navy's technological prowess. 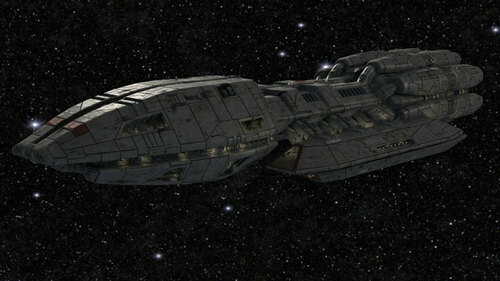 Twenty percent larger than the Galactica class, it is tougher, better armed, and boasts a larger carrier capacity than the flagship of the previous era. With multiple redundant backups, heavily automated systems, integrated computer controls, and even on-board vehicle fabrication facilities, it is designed to fight harder, smarter, and longer than any ship that has come before it. In short, it is both a technological marvel and the ultimate symbol of Colonial military might. 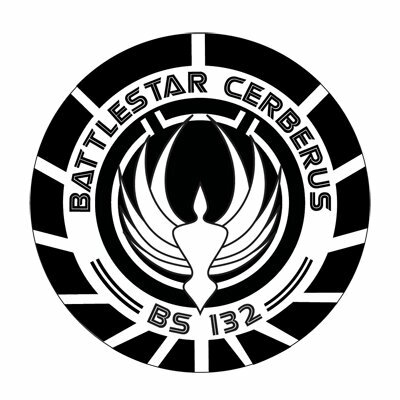 All of these things too can be said for BS-132, the Mercury-class Battlestar known as Cerberus. 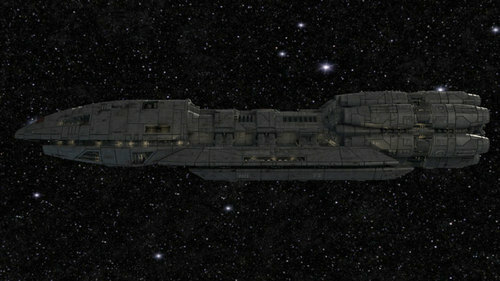 The latest ship of this latest class, she is a weapon at the cutting edge. Fresh from the new Colonial Navy Yards above Leonis, she integrates all the best features of her predecessors, the Battlestars Mercury and Pegasus — and exceeds them. 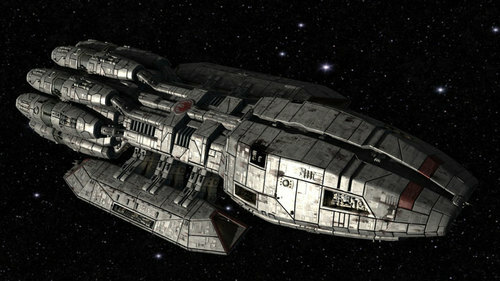 Her upgraded computer and navigation systems, her advanced DRADIS and ECM suites, and most of all, her all-new FTL drive promise incomparable performance for the newly-minted battlestar: that is, assuming everything works. 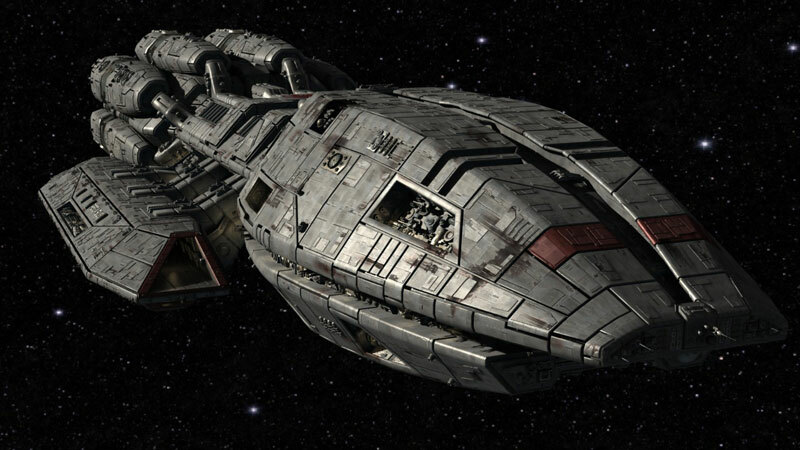 Rushed into service, this juggernaut of space warfare remains untested, her crew and systems alike unproven in anything more than the simplest of operations.